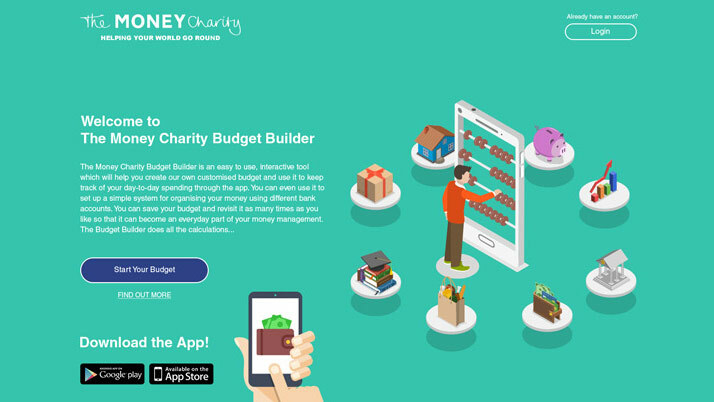 The budget builder was already a successful online tool, helping over 10,000 users keep track of their budgets, however the online system became outdated and lacking in features. 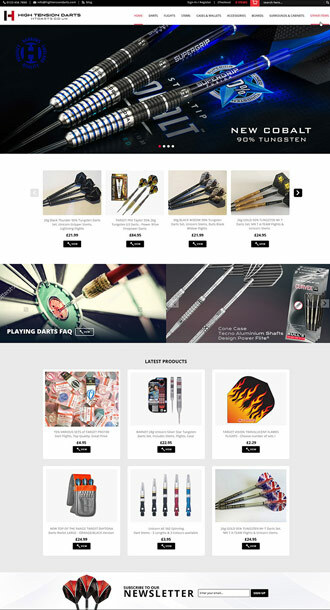 The client contacted us with the brief of modernising the website design, adding new features and developing a new iOS and Android app, all with a focus on the end user, making it easy for them to use, no matter what computer or device they were using, this included mobiles and tablets. 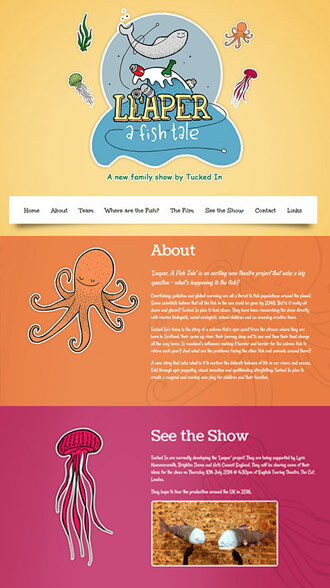 During an extensive planning process with the client, including user flow journeys, wire framing, sketching and storyboarding, we outlined the plans to design and develop a new website with an easy to use navigation system and streamlined functionality. We designed custom icons to represent each category, allowing visitors to quickly and easily identify their journey through the site. 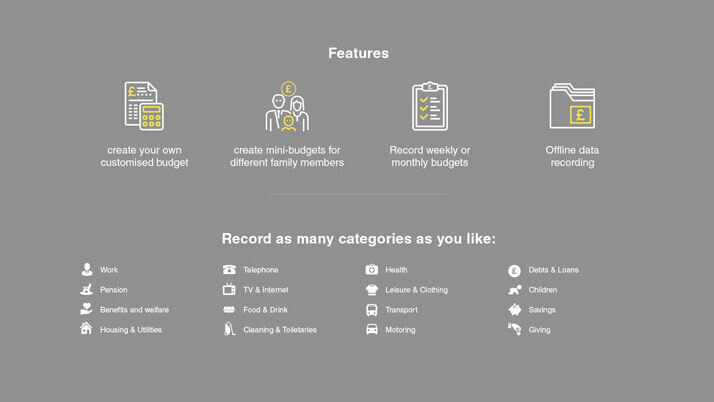 Users have the ability to switch between weekly and monthly budgets, create custom inputs, add additional family members and view a range of results, all with the aim of helping them better manage their money. 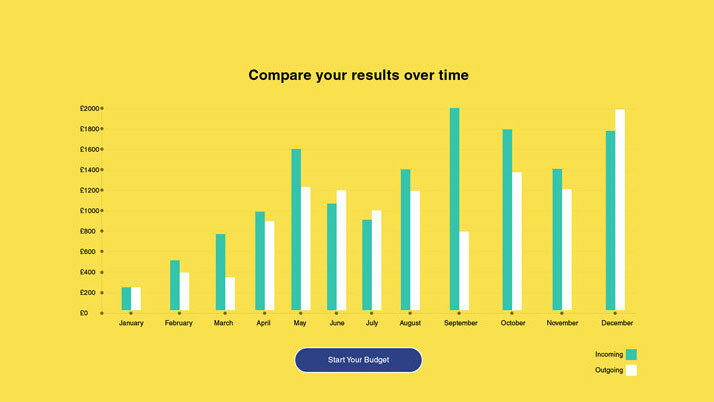 The new budget builder website has built on the fantastic original concept and dramatically improved it from both a design/visual perspective, but also from a user experience point of view. 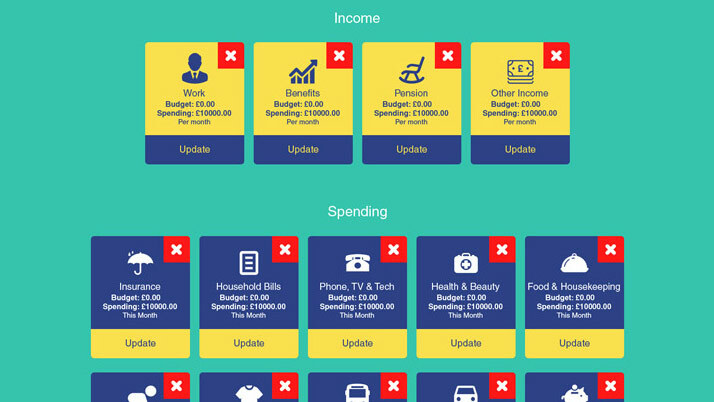 Since releasing the latest budget builder, user engagement and user registrations have seen a significant increase. We continue to maintain and expand the product, together with the client, soon to be launching the Android version of the app.